Michael Eiss practices in the Workers’ Compensation Department at Margolis Edelstein. 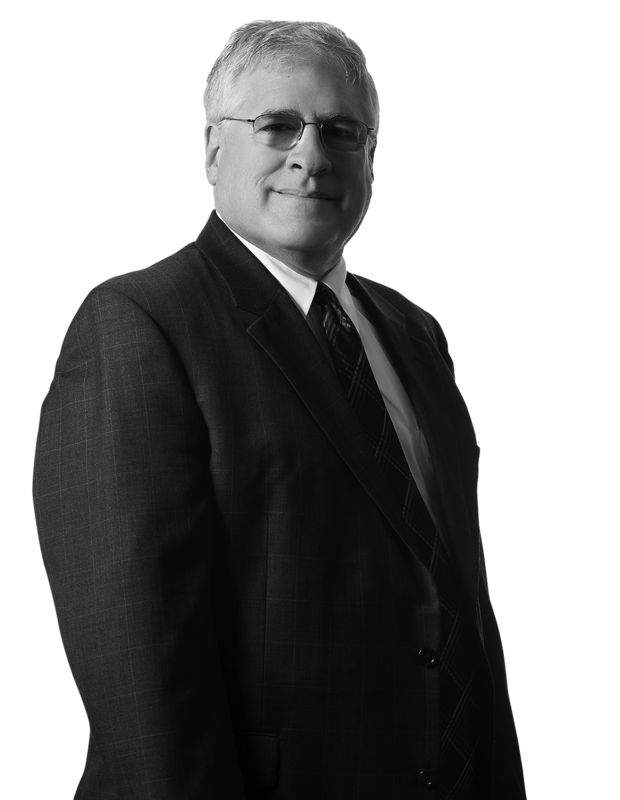 He has been representing litigants in Pennsylvania Workers’ Compensation cases since 1982. Before joining Margolis Edelstein, Michael served as a Deputy City Solicitor while supervising the City of Philadelphia Law Department Workers’ Compensation unit. He has been a partner at Margolis Edelstein since 1991. Michael was a member of the faculty at the Pennsylvania Bar Association Workers’ Compensation Law Section Fall Section meeting presenting a CLE lecture before 900 attendees on Impairment Rating Evaluation Procedure. He also served as a member of the faculty at an Occupational Hearing Loss Seminar at the University of Maine. Michael regularly provides training to clients on all aspects of handling a Pennsylvania Workers’ Compensation claim. He frequently handles large exposure complex Pennsylvania Workers’ Compensation claims involving catastrophic injuries.